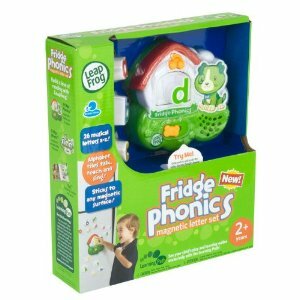 Amazon has the LeapFrog Fridge Phonics Magnetic Alphabet Set priced at just $10 – down from $21.99! Plus, this item ships FREE with Amazon Prime or on $25 or more with Super Saver Shipping. 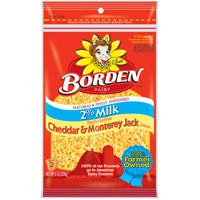 Head on over to their Facebook page, “Like” them, then click on the link found on their wall or here to print a PDF coupon good for $1 off any one package of Borden Cheese, valid thru 2/28/2011. Get a Free Reindeer PocketBac from Bath & Body Works with any purchase. Think a sale or clearance item or buy one Pocketbac ($1.50) and you’ll get another free. 1. Add any merchandise to your shopping bag. Lots of Kohls tees like these cute Sonoma Life + Style tees start in priced at just $3.99 – down from $12! Plus, you can can use coupon code NEXTORDER20 to get an additional 20% off your order and stack with coupon code FREECCDEC to score FREE shipping! Your final cost for each tee – ONLY $3.19 (+ tax) shipped!